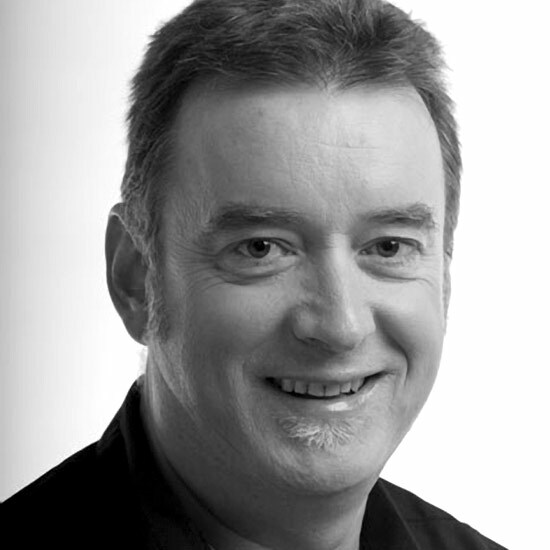 Paul Barclay is a Walkley Award winning journalist and broadcaster. He is currently the presenter and producer of Big Ideas on ABC RN. He was previously presenter of the national talkback program on ABC RN, Australia Talks, has produced award winning radio documentaries for Background Briefing, appears, from time to time, on ABC TV, and has produced countless stories for most ABC radio networks. He can be seen MC-ing and conducting interviews, forums and debates at various cultural events.